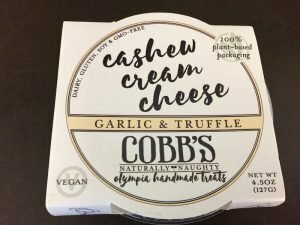 This new Cobb’s Cashew Cream Cheese was such a delight to find in our local food co-op. 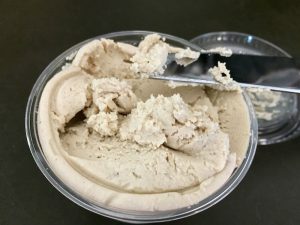 The company, based out of Olympia, Washington, also makes dessert cups and cheesecakes, though not all are vegan, like this cashew cream cheese. 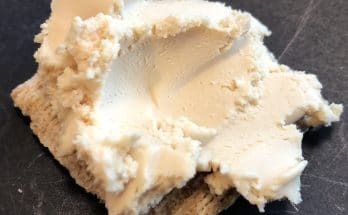 While not as spreadably creamy as most vegan cream cheeses, this cheese is nonetheless delicious. 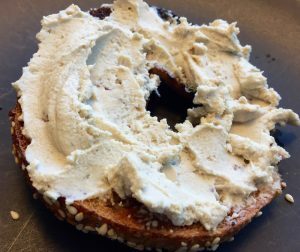 The flavors of garlic and truffle are abundant, and while we enjoyed it on bagels, it may be even better on crusty bread and crackers. 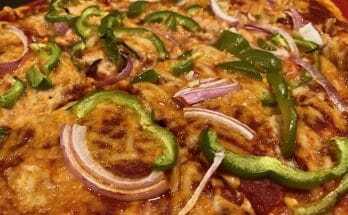 We look forward to seeing additional flavors in our local stores (so far, Cobb’s also offers Green Onion, Balsamic & Tomato, and Plain & Simple).